This wasn’t the project I planned on making for the Spring challenge, but between traveling and holiday guests it was the only one that happened. My sister’s family came to our house for Easter and the one request was that we have a bunny cake for dessert. The easy way out would have been to buy one at the grocery store, but I thought it would be more fun to make our own. 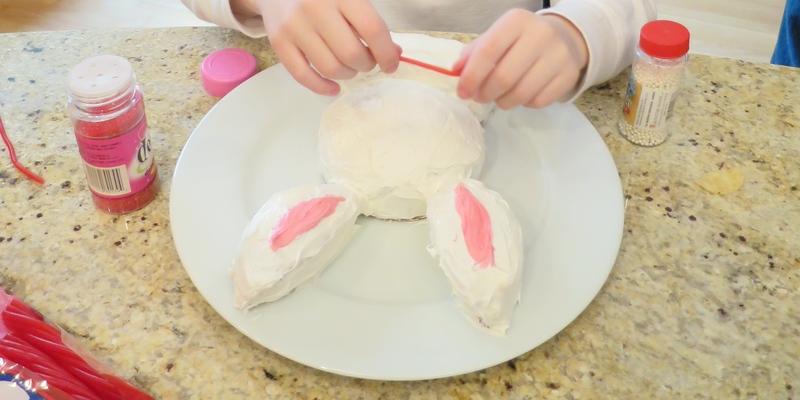 Plus I thought decorating their own individual bunny cakes would be a great activity for my eight-year old nephews. 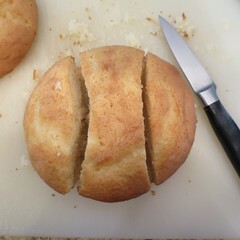 The cakes came out NOTHING like I imagined they would. I had envisioned cute little blue jelly bean eyes, red licorice whiskers and sprinkles polka dot eyes. 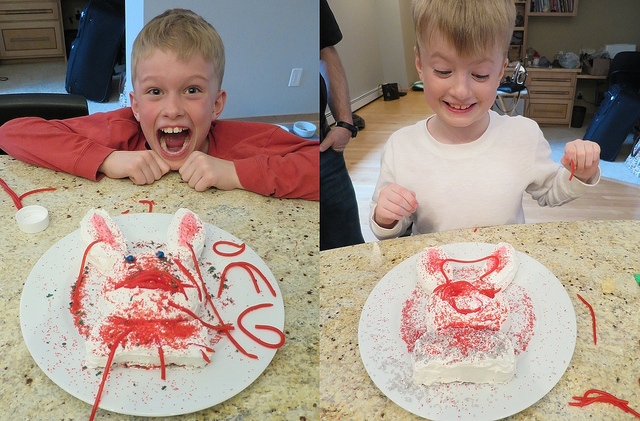 The boys on the other hand had very different ideas of how their bunnies should look. Still they had a blast making them and that was the whole point. I made individual cakes, but you could make these any size. 1. Bake the cakes and let them cook completely. 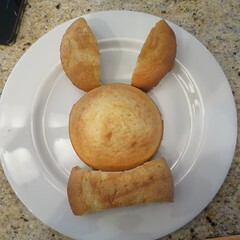 Leave a whole round cake for each bunny face. 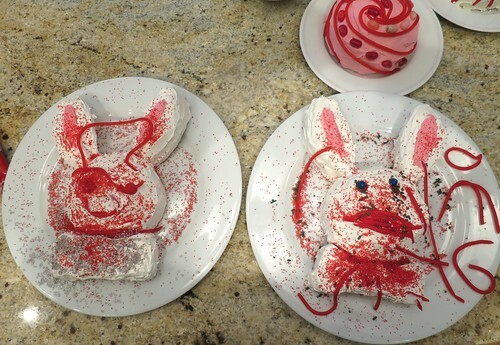 For each face, cut another cake like the pictures below to create ears and a bow tie. 2. Frost the cakes. I found it easiest to frost the face section first, then place the place the ears and bow tie in place and frost them. I made a mess of the place, but cleaned it up easily with a wet paper towel. 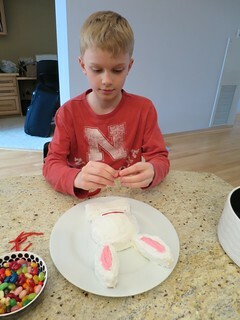 Save a little of the frosting for the inside of the ears. 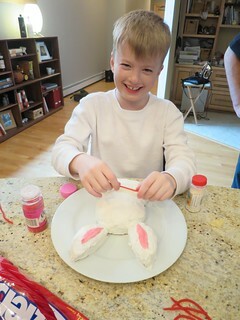 Dye that frosting pink and use a knife to put it on the middle of the ears. 3. Let the kids go crazy with the decorations (or do the decorating yourself). 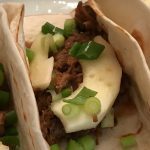 5 years ago by Kat in Challenges , Cooking , Easter , Holiday , Iron Craft | You can follow any responses to this entry through the RSS feed. You can leave a response, or trackback from your own site. These look so much fun. I bet there was plenty of laughter involved. They are very lucky to have you as an aunt. Oh, there was tons of laughing for sure! Totally looks like boys made those. I can’t believe how big they are getting. I know, they are so grown up.